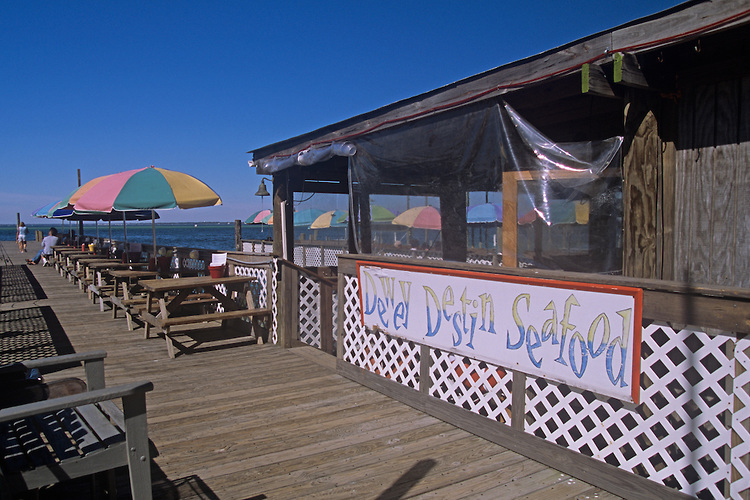 Who has the best Seafood in Destin? 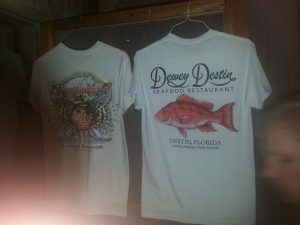 Dewey Destin – Hands Down! But you wouldn’t think that this little dive would have some of the best seafood in the country? 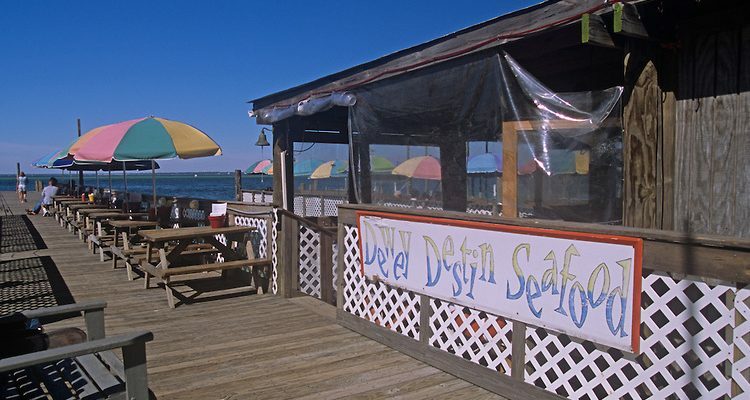 It’s no secret to the locals of Destin that the original Dewey Destin is the pace to go for seafood right off the boat. 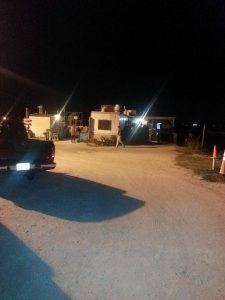 You will have to test yourself as you drive down a unpaved road, past broken down shacks and end up with a big dirt parking lot looking at this. Trust us and go in! 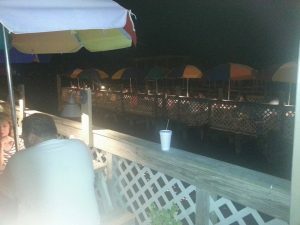 You will feel like a true local as you eat the best seafood you have ever had. The original Dewey Destin.